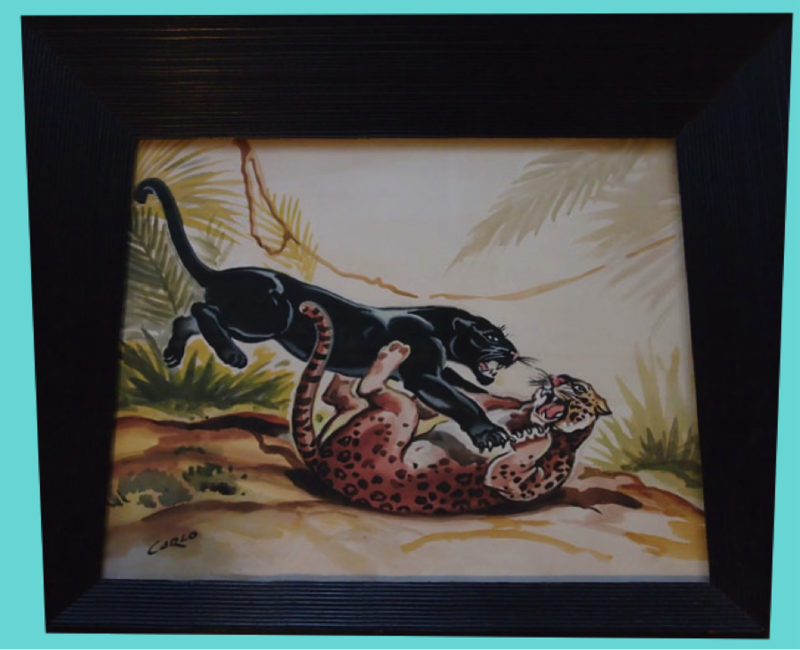 Mel and I attended the Alameda Point Antiques Faire a couple of weeks ago. 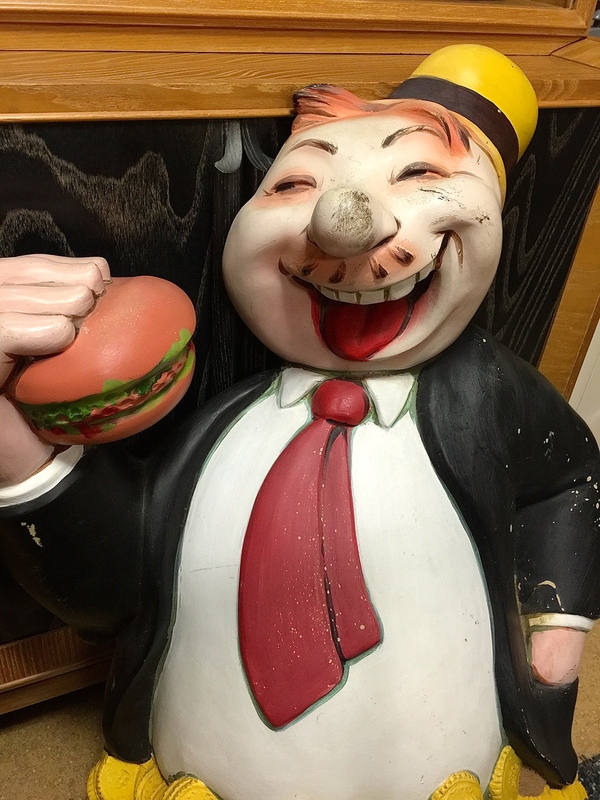 There was a large turn out, and we found a really cool large Wimpy fiberglass figure. 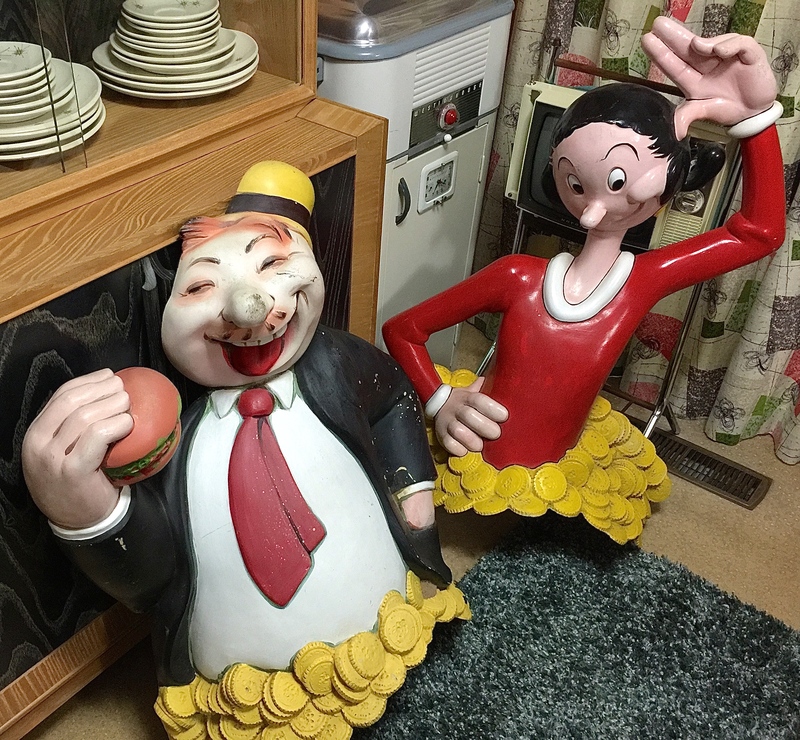 When we purchased the Wimpy character we started discussing it with the seller and he mentioned that he had the Olive Oyl figure at his shop as well! 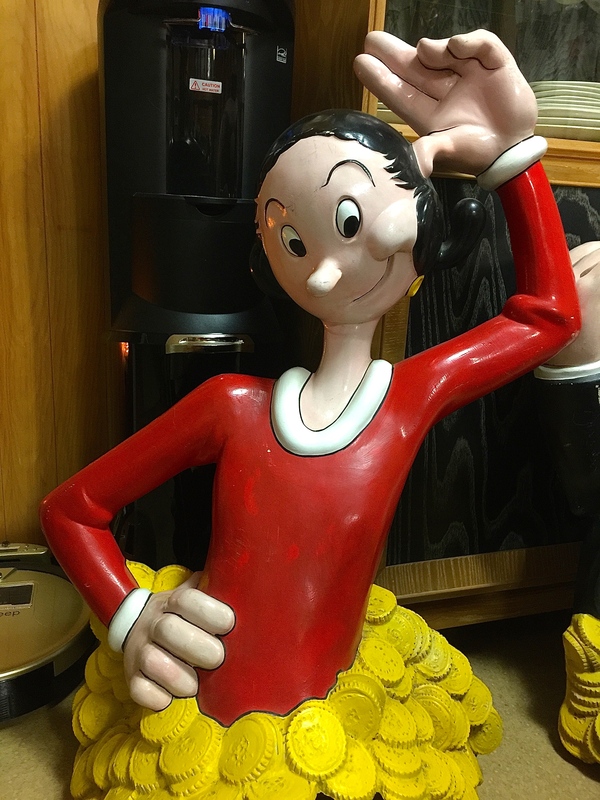 The next day, we shot over to his shop and picked up Olive Oyl. machines, or maybe toppers for an amusement park ride. As you can see, they will need to be restored. I can’t wait. 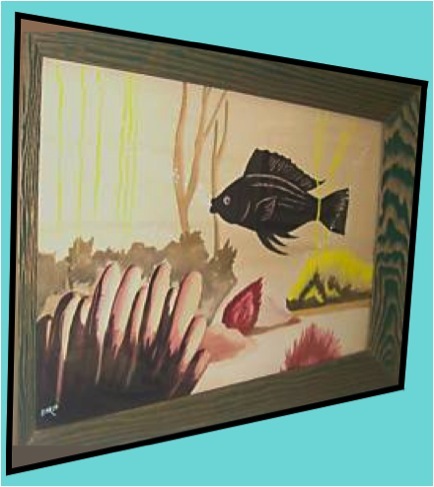 I love restoring freakish things like this. 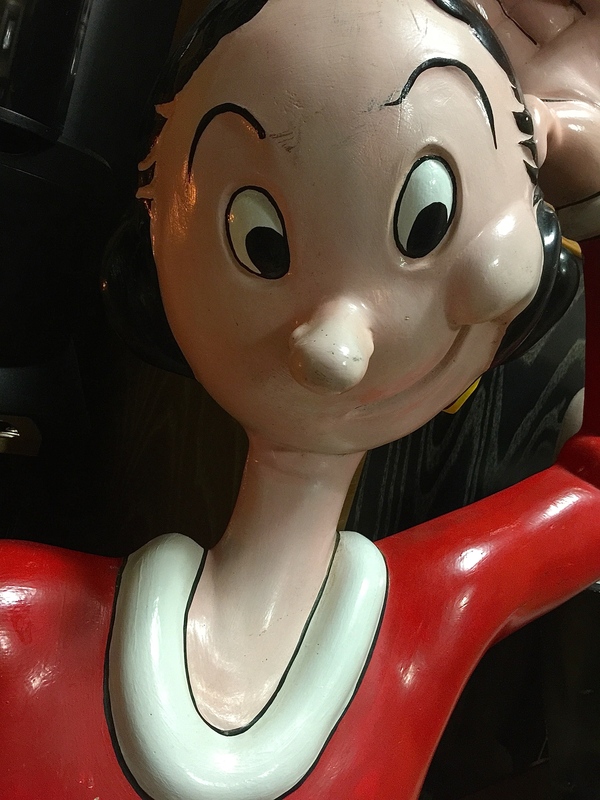 him in our kitchen, but we couldn’t pass up Olive Oyl. I plan to start on the restoration in the week or so. Since we found these two, we figure there should at least be Popeye and Bluto somewhere. After a long search online I found this piece at Mardi Gras World in Louisiana. 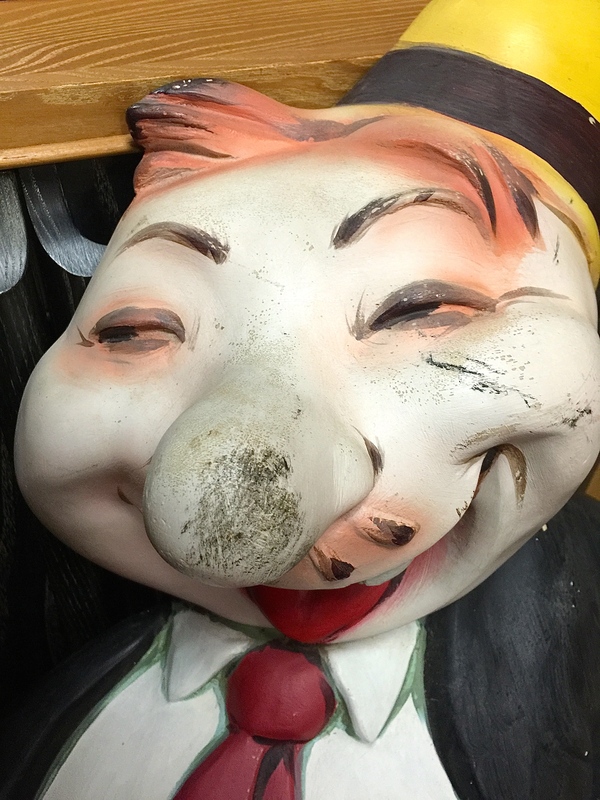 I called the next day and they said it had been sold…..DANG! Oh well, the hunt is half the fun. 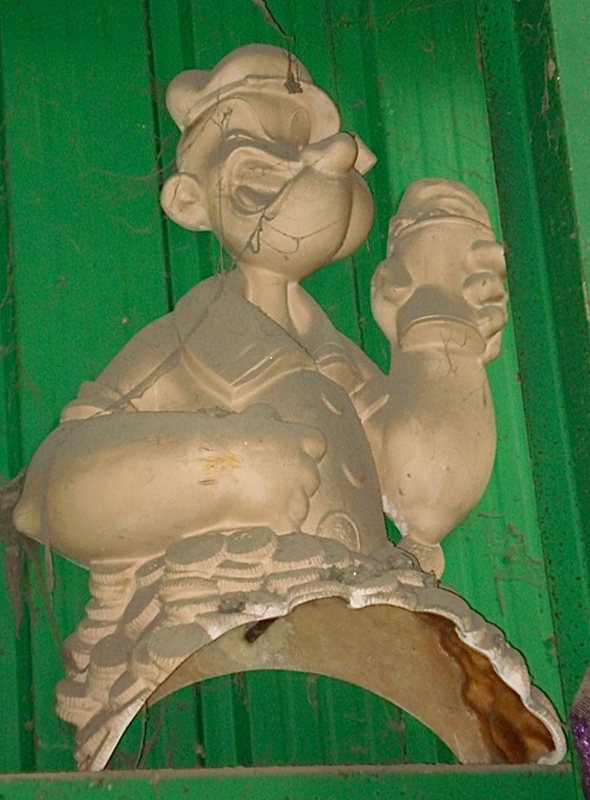 Posted in Restorations, The Makin's Of Our Pad and tagged bluto, classic cartoons, classic popeye, fiberglass characters, funny cartoons, olive oyl, popeye, popeye collectibles, popeye memorabilia, wimpy. Bookmark the permalink. 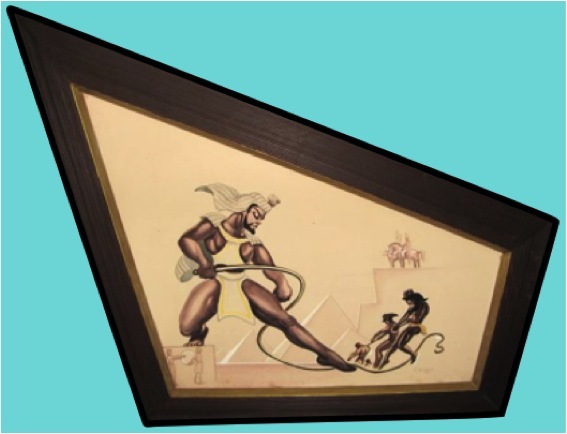 Isn’t it more authentic and desirable in its original condition? Or has it already been repainted by someone else? 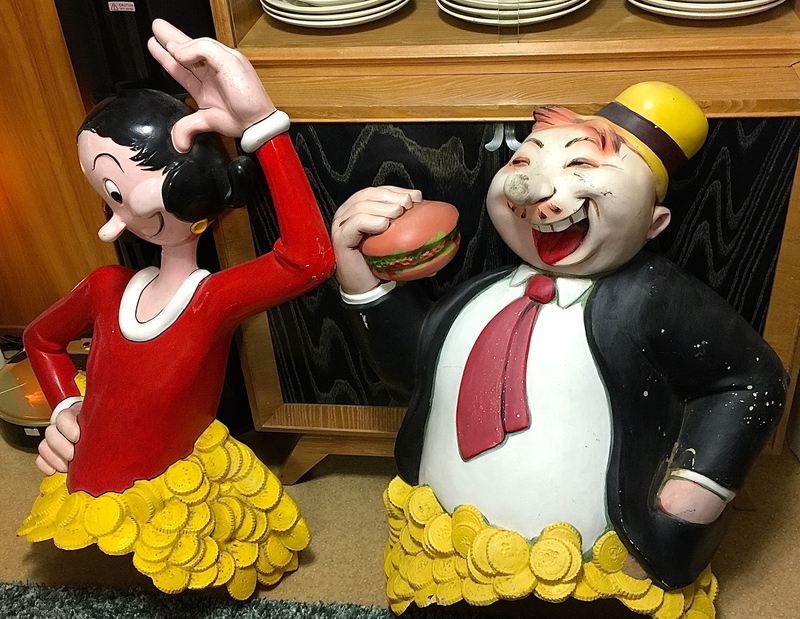 They’ve been poorly touched up someone previously (like the red on Olive Oyl). I’d like to think that I do tasteful restorations, and I plan to stay true to the original colors. Oh how I love Olive. She is one of my all-time favorites. What a great find! Ooops! You got me! Thanks! Wimpy’s was a hamburger fast food place very popular in the 40’s. I can taste one now.